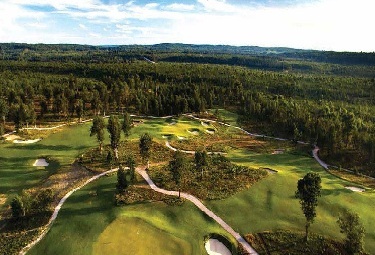 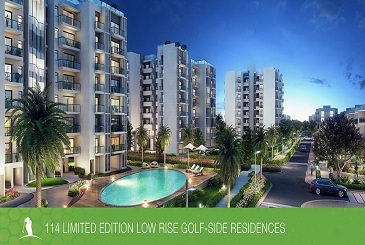 A regal lifestyle awaits you at a superb golf-themed township developed by Godrej Properties Ltd. 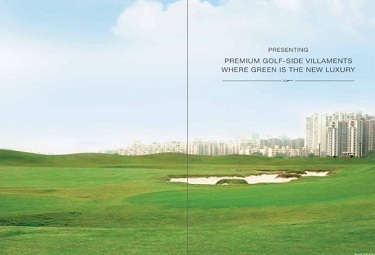 Experience a grand living at Godrej Golf Links with a 9-hole golf course. 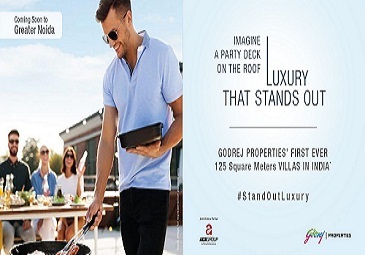 An eminent lifestyle setting with 3/4/5 BHK ultra-luxury villas, Godrej apartments the suites and plots ensconced amidst golf-centric township, designed to deliver a quality lifestyle. 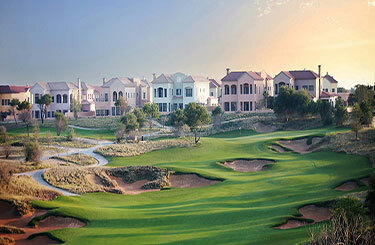 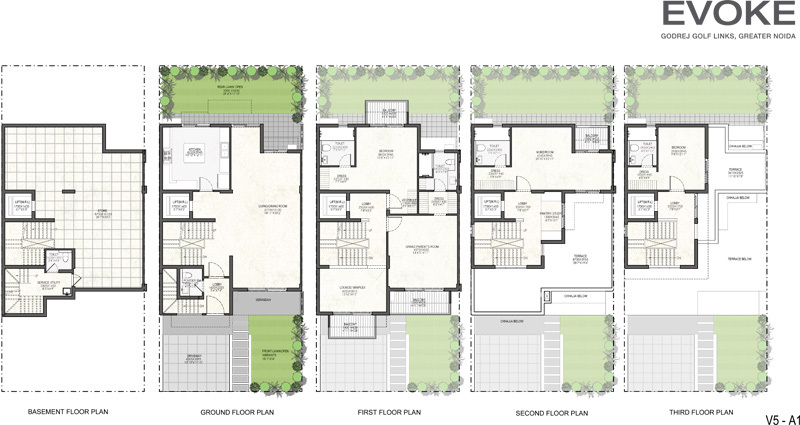 The super-luxury villas range from 2300 – 5900 sq ft and plots vary in their sizes from 100 – 300 sq yards. 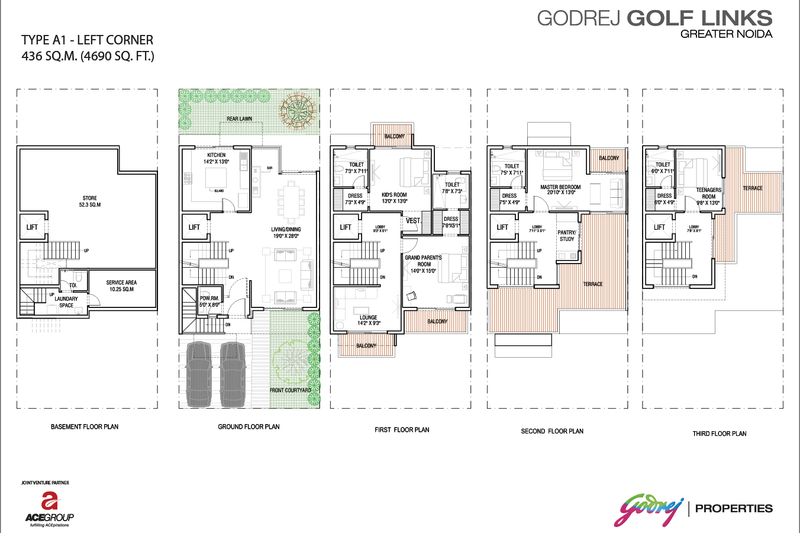 Positioned in Sector 27, close to Pari Chowk, Greater Noida, the premium Godrej Villas are designed amidst expansive 100 acres of the township. 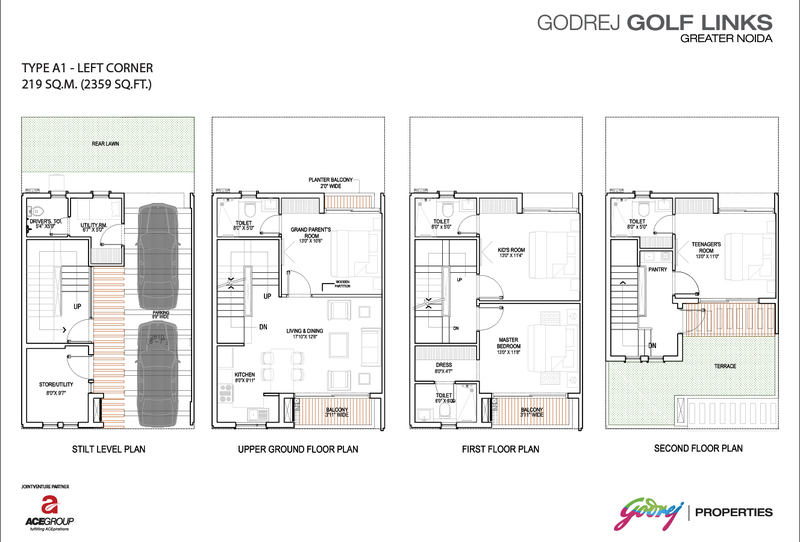 Each villa in Godrej Golf Links Greater Noida is designed with lavish room for natural light and fresh air making your home a blissful living address. 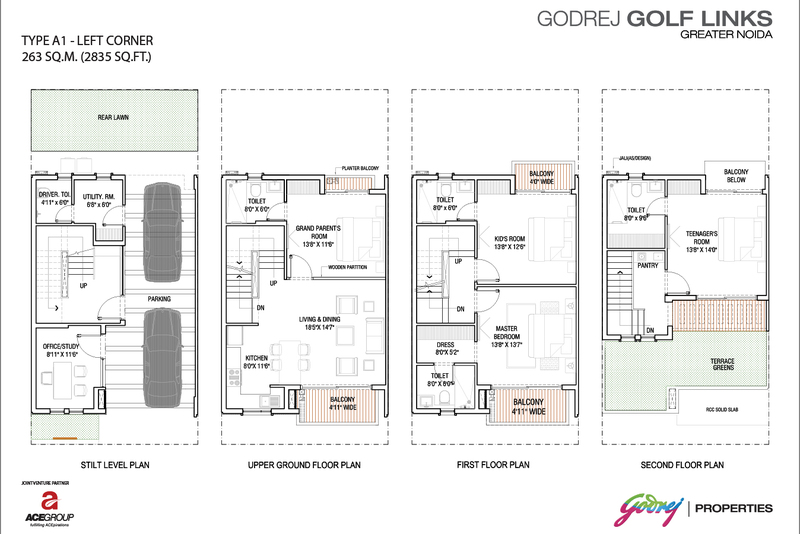 The gated community of Godrej Golf Links and Godrej the Suites Pari Chowk is beautifully designed with stimulating yoga space, gigantic swimming pool, separate kids’ area, spa facility and surrounded with a fabulous view of the intriguing surrounding. 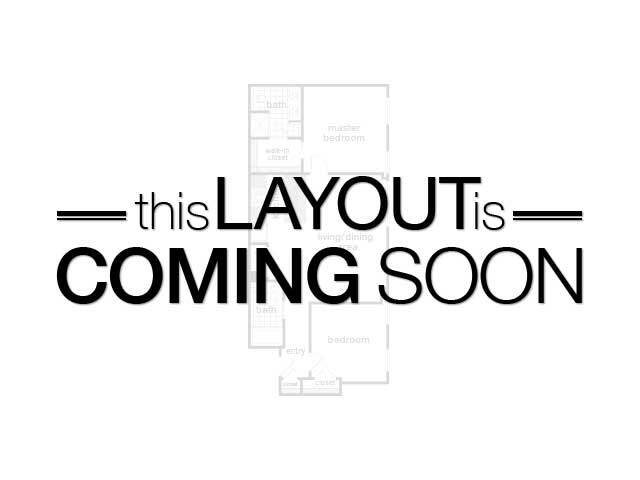 You may also take a stroll on jogging tracks, meditate in the yoga zone or workout at aerobics hall, designed for all age people. 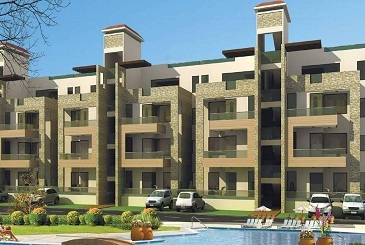 The township is enhanced with absolute infrastructure, distinguished hospitals, leading restaurants, major roads and the Himalayan Mountain Structured Golf. 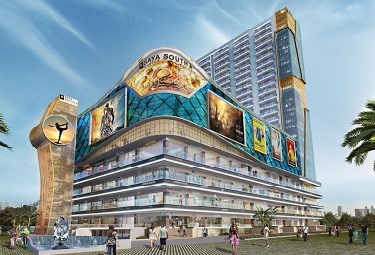 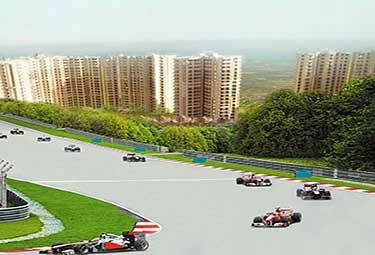 Visit Greater Noida’s most opulent lifestyle core, crafted to take your breath away. 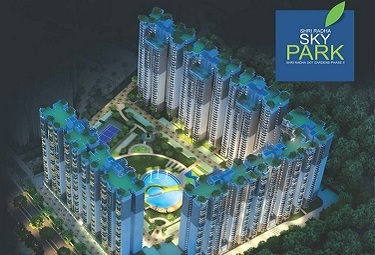 With its rich infrastructure, elegant offerings, highest specifications and unequalled comfort, you simply can’t crave for anything else.